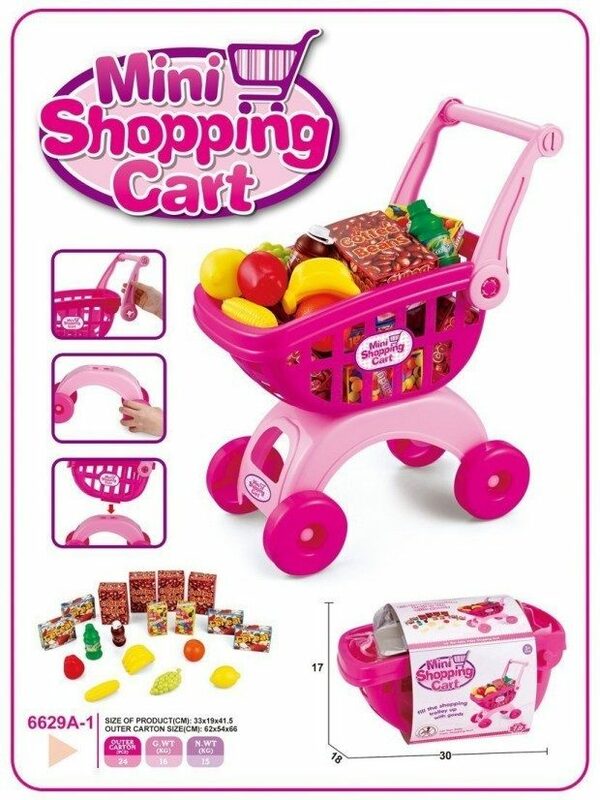 Head over to Amazon and get the Mini Shopping Cart Pretend Play Toy Color Pink Toy for Toddler for just $7.89 (reg. $27.89). Shipping will be FREE with Amazon Prime or an order of $35 or more. Everything Needed for a ‘Perfect’ toy!